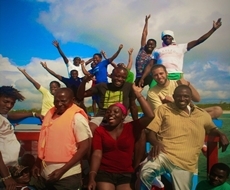 Mwamba Field Study Centre - Watamu Marine Association. 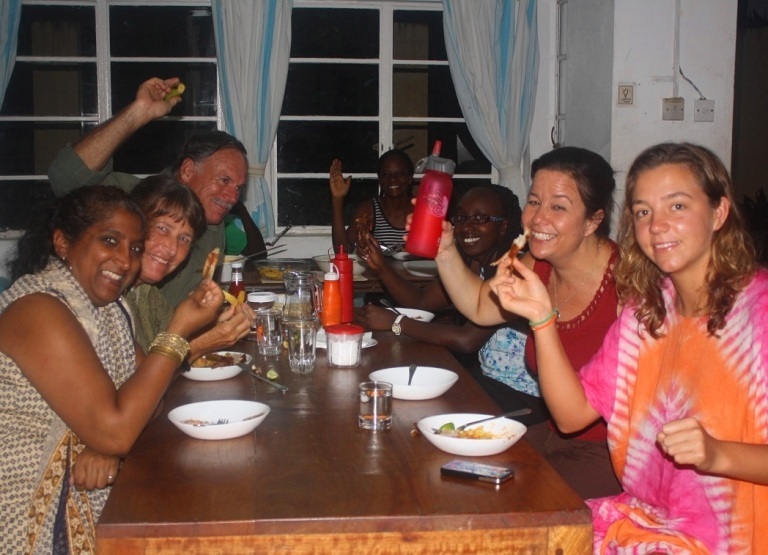 The A Rocha Kenya Field Study Centre, 'Mwamba', provides accommodation for interested visitors, facilities for scientific training and workshops, and opportunities for volunteers and interns to learn practical conservation skills. 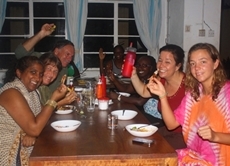 Mwamba Field study center has accommodation for 22 guests, with additional space for campers. The center also presents opportunities for accommodation for researchers, interns and volunteers. 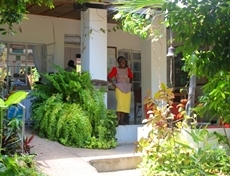 In addition it has facilities to host workshops/conferences, small courses and office facilities for staff. A Rocha Kenya, therefore welcomes all visitors, holiday makers and all interested in natural history and conservation. 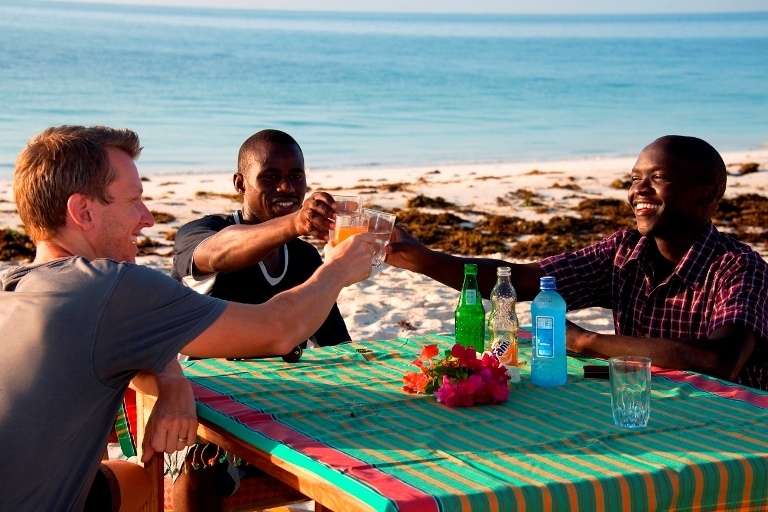 We offer delicious African meals including barbecues on the beach. Guests can buy supplementary beverages and snacks from our shop situated in the dining room. We also have restaurant services. Our Environmental Education Hall, situated in a serene part of the nature trail, is furnished with conference facilities and can accommodate up to 35 people. 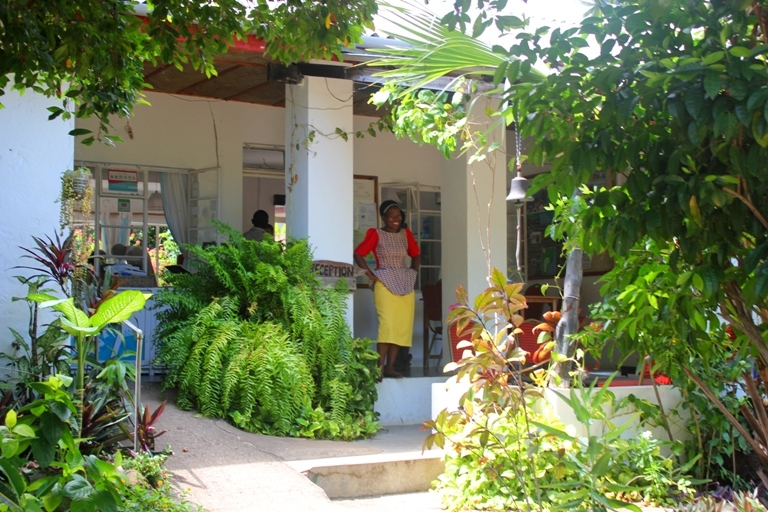 The nature trail is home to birds, insects, lizards, snakes, monkeys, elephant shrews among other animals. Birders do ringing here every fortnight. Our gift shop has T- shirts, kikoys, cards, stickers, honey, refined marine debris articles like key holders and toys. Most of the articles on sale reflect a sense of the conservation work that ARK and other stakeholders are doing. Our library has story books and novels with stories ranging from real life to fictional. Research publications are also available. Please click on A Rocha Kenya Member's Page, to see more information on our work and programmes.